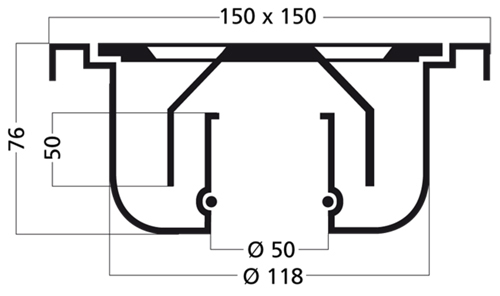 VDB Shower Drains > Anti Vandal Shower Drain 150x150mm (S Steel). 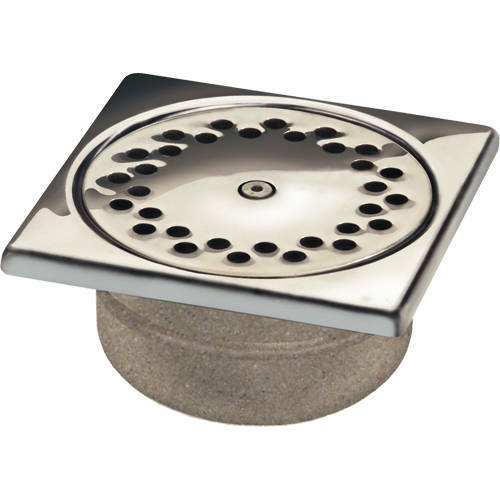 Van Den Berg anti vandal shower drain in stainless steel. Vandal resistant grating (5mm thick). Suitable for shower rooms, swimming pools, schools, hospitals and public toilets.